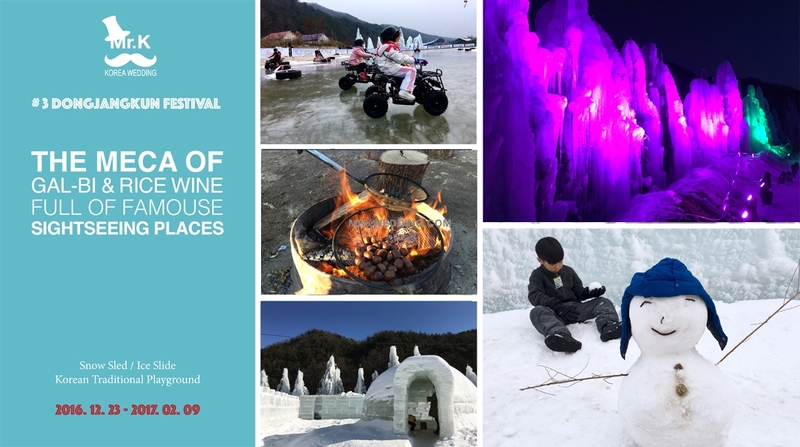 GET FREE winter festival trip package. All couples who will take pre wedding photo shoot with us between Dec and Feb will have this amazing deal!!! Please let me know how much is the package and what is inclusive? thank you. Hi, I am ChingLi from Malaysia. I am thinking to have my pre wedding photo in Jeju around Jan'16. Appreciated that if you can send me some information about the pre wedding package. Thank you. We sent you email for Korea pre wedding pacakge by Mr. K.
Thanks for your intereding. ^^ We sent you email for weinter promotion and pre wedding information. Please check email. If you have any questions, please email me. I'm interested in the pre-wedding package. Please send me the details and quotations. Thank you! 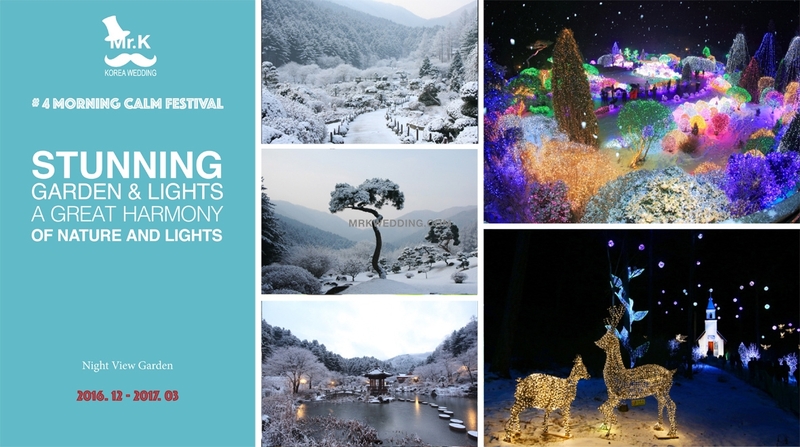 We sent you email for Korea pre wedding and winter festival trip event. Please check your email. If you have any questions, please email us. Hi, can send me ur quotation and details for your pre-wedding package. I'm from Malaysia. Will be going Korea end of April 2017. We sent you email for Korea pre wedding. Please check it. Hey there. I am interested in your pre wedding package in seoul. Can you kindly share with me the details of the package ? Please send me the package details and quotation. Thank you. Hy, I'm interested about the K-Style of pre-wedding photoshot. Please let me know about the package. Thank you! 1. Hi I would like to know more details about this package and how much it cost. 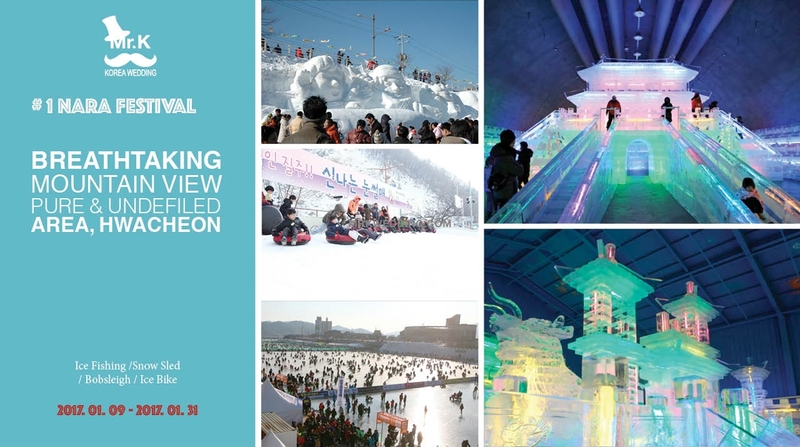 We sent you email for about winter trip promotion and package information. Please check your email. Can I have the details of the event? Thank you! 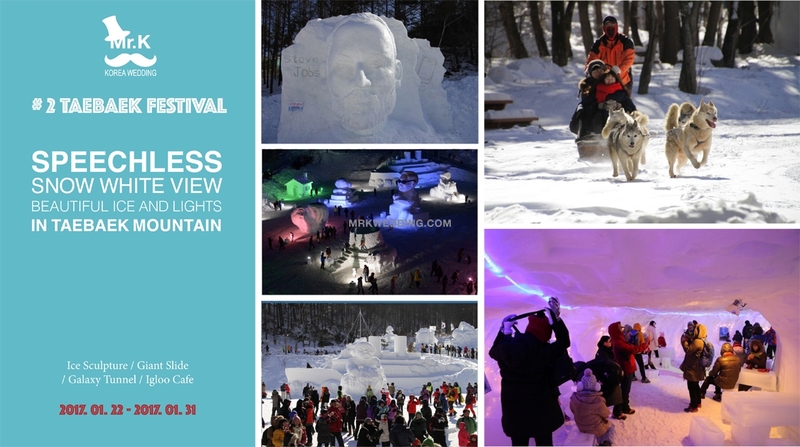 We sent you email for Mr. K Korea pre wedding and winter trip promotion. Please check your email. Have a nice day~^^ Thanks. Hi Mr. K Korea, please send me different pre-wedding packages. We sent you email about our package information. Please check your email. 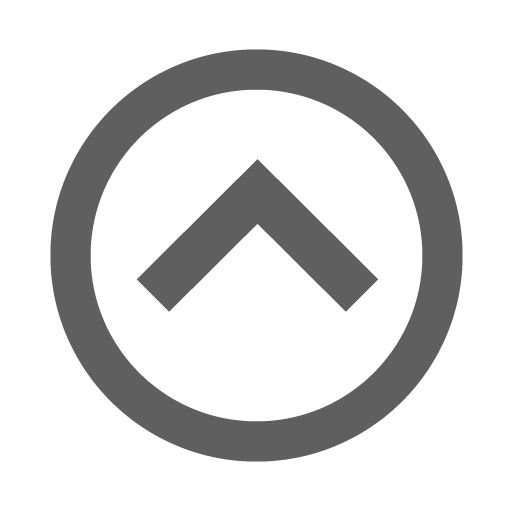 Hi, do u have any special promotions or packages for the month of March 2017? We sent you email about our package and promotion. Please check your email. Hi Mr. K Korea, Can u send the details about your package and promotion for pre wedding? Thanks for your interest. 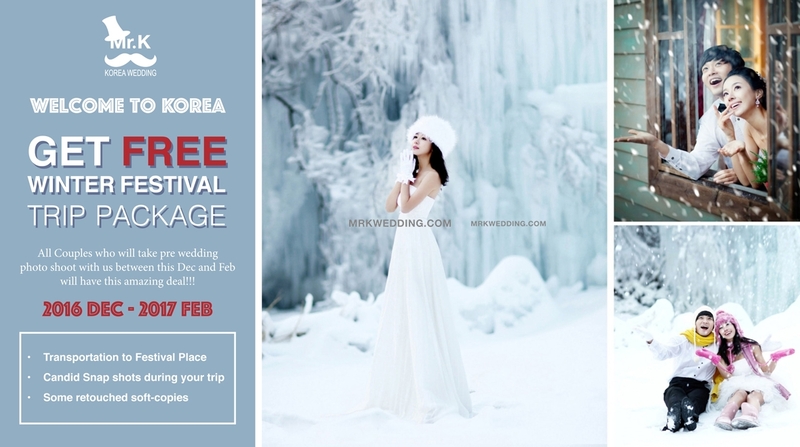 ^^ We sent you email about pre wedding package and winter promotion..
Can u email me every promotion u have? I'm malaysian.